Home Featured Lifestyle Enhanced License vs. REAL ID—Which is right for you? Enhanced License vs. REAL ID—Which is right for you? Whether you’re planning an exotic retreat to a faraway island or just visiting some relatives, you may need to reconsider the way you travel. Effective on October 01, 2020, New York State will require all residents to obtain either an Enhanced license or a REAL ID if you plan to travel by air. Your existing license will always be used as your main form of identification; however, it can no longer be used for domestic air travel. Enhanced and REAL ID’s can be used for domestic flights, entering federal buildings and getting into a military base. The main difference applies when re-entering the US by land or sea. Only an Enhanced license (or passport) can be used to cross the U.S border from Canada, Mexico and some countries in the Caribbean. By October 2020, New York residents must possess either the Enhanced or REAL ID to fly (unless they already have a passport). There is no need to update your license or obtain a REAL ID for flying purposes if you already have a passport. Passports can be used for entering most countries but it does not license you to operate a vehicle. Do your research—know which form of identification is right for you. Learn the costs associated—REAL IDs are the same amount as a standard driver’s license renewal fee. The Enhanced license is $30 more than the price of getting a new standard license. Bring original copies of important documents to the DMV—this includes: a birth certificate, social security card and a US passport. Bring any newly updated and current documents—be sure to verify your full, legal name. If you have a legal name change, you must bring proof of that with the original documents. 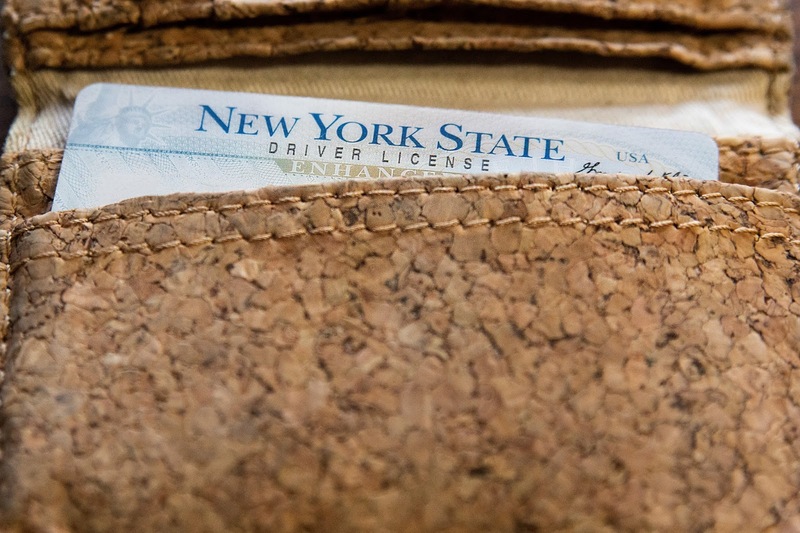 Bring two forms of proof of NYS Residency—information with a P.O. Box doesn’t count. Some examples of valid proof include: credit card bill, paystub or a utility bill. This is important to keep in mind for future travel. A REAL ID may be sufficient for someone who flies within the US borders. However, for an international traveler, an Enhanced license may be required. If you are considering making the change, it’s best to do it sooner than later. The longer you wait, the more flooded the DMV gets. For more information on which ID is right for you, visit your local DMV. Templatesyard is a blogger resources site is a provider of high quality blogger template with premium looking layout and robust design. We provide the best quality blogger templates which are professionally designed and perfectlly seo optimized to deliver best result for your blog. © NYCM Insurance | 1899 Central Plaza East, Edmeston, NY 13335. Powered by Blogger. Is My Car Insurance Quote What I’ll Actually Be Paying? How Much is Car Insurance for Teens?